Zsombor Károlyi's Photo Blog: Welcome! 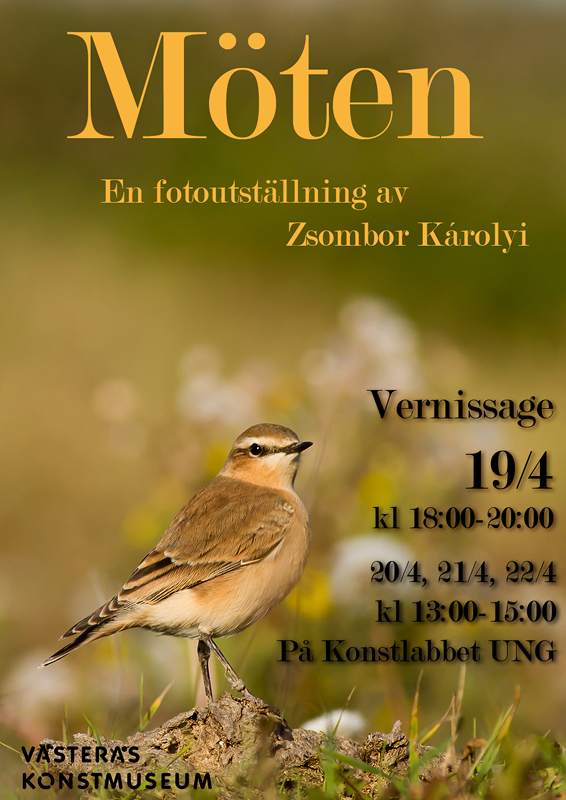 Welcome to my first exhibition in Västerås Konstmuseum, Karlsgatan 2! Vernissage will take place on Thursday the 19th of April 18:00-20:00, and the exhibition will be open on Friday, Saturday and Sunday 13:00-15:00!